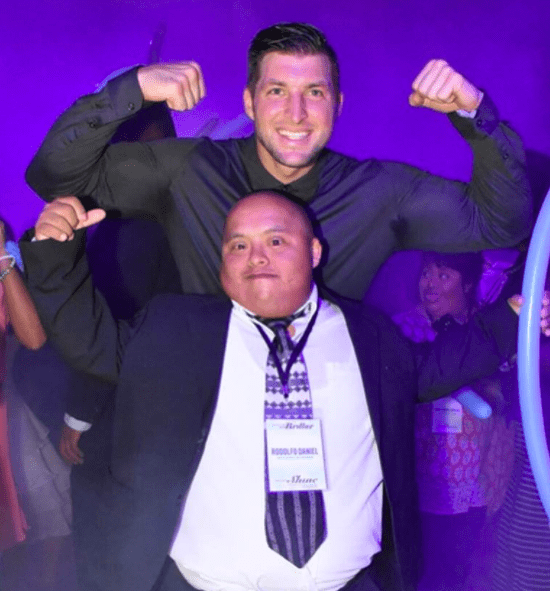 Tonight, over 500 churches 16 countries, with 175,000 volunteers will join Tim Tebow in the 5th annual “Night to Shine” prom event to give people with special needs a chance to be celebrated and loved. “There’s red carpet, karaoke, paparazzi and the best part is every single one of them is crowned king or queen. 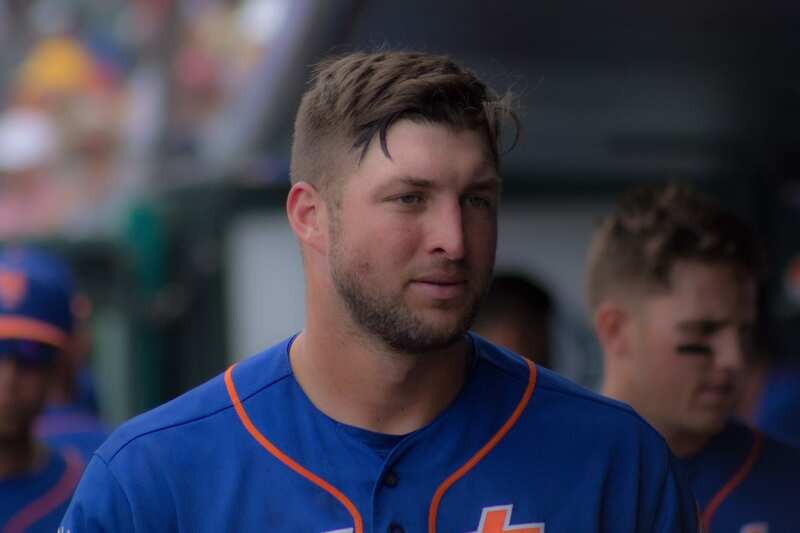 Over 100,000 kings and queens,” Tebow told Jimmy Fallon Thursday Night. The idea began with holding the event at one church. 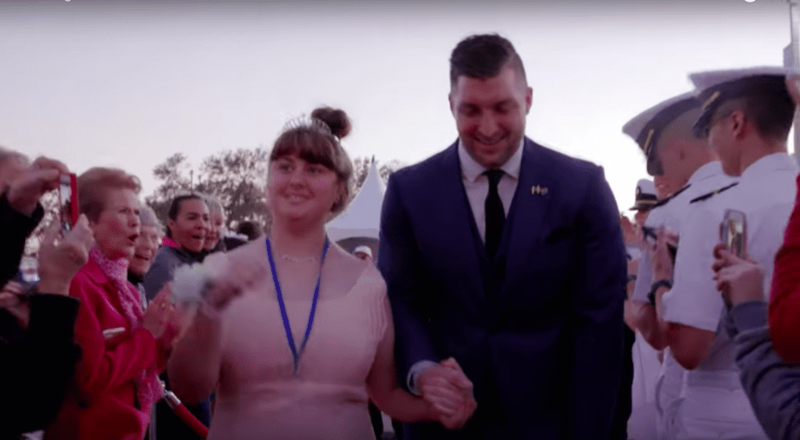 Then, the former Florida Gators quarterback and his team at the Tim Tebow Foundation decided to significantly expand the operation and its first “Night to Shine,” five years ago, had over 40 churches involved. Then the next year the event began to really take off. Each “Night to Shine” provides an unbelievably special evening, welcoming honored guests with the royal treatment: tuxedos and shoe shining stations for the kings, and gorgeous dresses and hair and makeup stations for the queens, along with corsages and boutonnieres. Each guest arrives to a cheering crowd and paparazzi as they walk down the red carpet. Once inside, they enjoy a night of dancing, karaoke and gifts to remember the night. To open up the event to even more people, the Tim Tebow Foundation features a livestream. 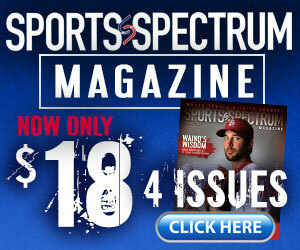 You can learn more by going to TimTebowFoundation.org.